Looking for a healthy way to start the day? You’re in luck with these fabulous pumpkin breakfast recipes for you to try. Who would have thought that pumpkin could be such a wonderful breakfast food? Pumpkin has a low glycemic load, which basically means that the carbohydrates in it are good for you and keep you full for longer. It’s full of fiber and there is new research suggesting that pumpkin has anti-diabetic properties. It’s low in calories and full of useful vitamins and minerals: one of nature’s healthy super foods! So getting some pumpkin into your day first thing in the morning has to be a good thing. Need A Reason To Eat Pumpkin For Breakfast? 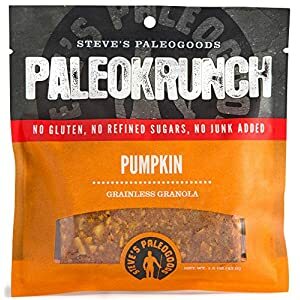 Steve’s PaleoGoods, PaleoKrunch Bar Pumpkin, 1.5 oz (Pack of 6) I don’t need any encouragement: I already LOVE pumpkins! But if you are new to eating pumpkin for breakfast, here are a few reasons to give you that extra push to try. Pumpkins have a natural sweetness which makes it perfect with fruit, yogurt, nuts and dried fruit. You could experiment with all sorts of combinations. Pumpkin is a great ingredient in pancakes mixes and waffle mixes, or you could use regular pancake or waffle mix and use pumpkin in the topping. Drizzle a little cinnamon butter on top and you’ve got a stylish brunch for guests. 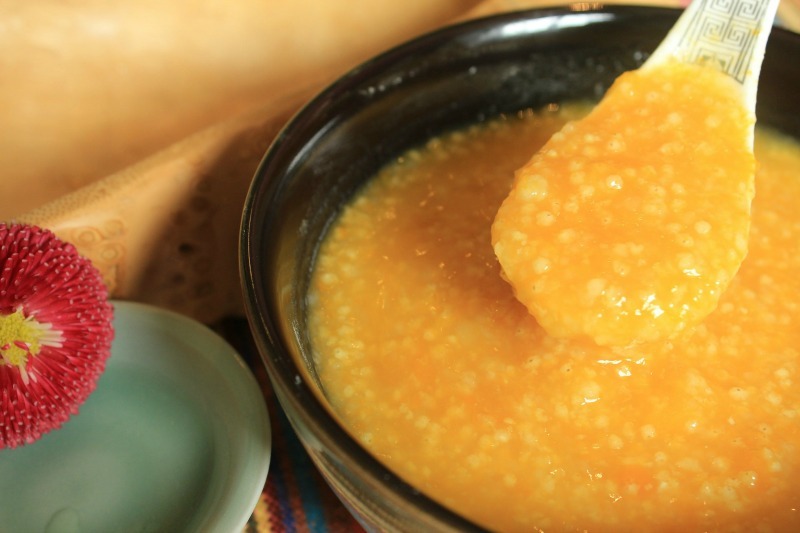 Just mix some pumpkin puree with a little banana, syrup and yogurt and hey presto, you’ve got a pumpkin topping for your pancakes or a spread for toast. 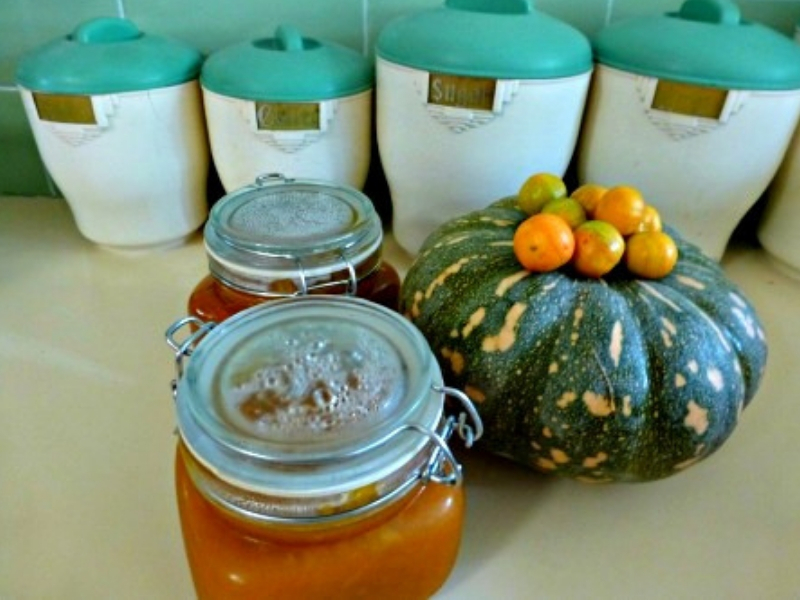 Or you can make my pumpkin kumquat marmalade for an extra tangy start to the day. 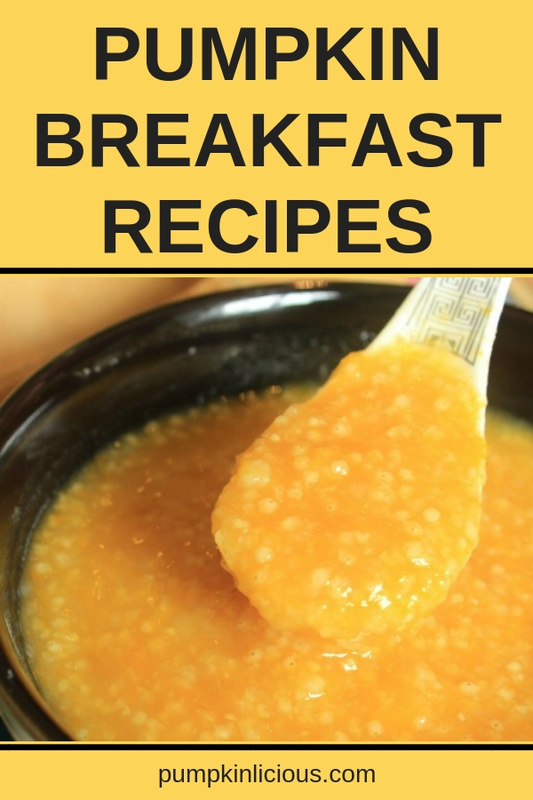 Stop by often, as I’ll add more breakfast pumpkin recipes for you to try. First check out my fabulous pumpkin smoothie recipes for a wonderful nutritious shake. You should also give this a try as it’s grain, wheat and gluten free alternative with pumpkin cereal or pumpkin granola. Pumpkin is also wonderful with rice. Put it in a rice pudding, and that would be heaven too. And try my latest discovery, gorgeous, low carb, pumpkin sausage muffins. While pumpkins are in season, these are all wonderful ways to use the abundance of my favorite fresh orange veg. And why not put lots of puree in the freezer to last another three months after the season ends. But did you know that canned pumpkin has more Vitamin A in it than fresh? I was surprised at that too. So it means that it is just as healthy to use canned when there’s no fresh available. So don’t forget to cook with pumpkin all the year round and get some of that healthy pumpkin flavor in your food!